This battery box hloder with wire connector, fit for 4x 1.5 V AA battery. With spring load design, you can easily to put the battery in it. Note: Please do not separate, maintain, or refit the product.The wires are thin, and the structure of this product is only fit for very small current load, DO NOT connect it to a load that will cause large current, stop using this product if the wires are hot. 1. 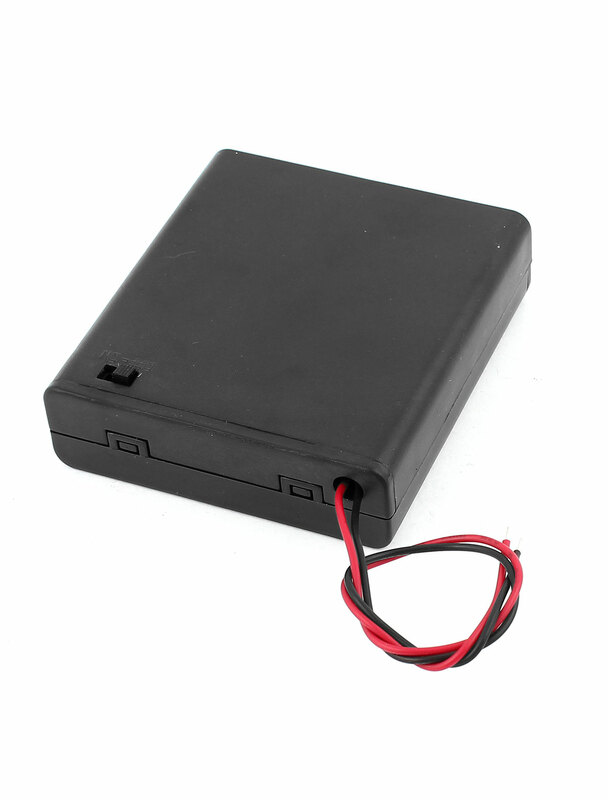 When the battery case is working, the maximum power should be less than 10W, the working current should be less than 2A. 2.Please pay attention to your battery heat generation while using this product and do not use the poor quality battery.